Many people are concerned about heart disease because it kills nearly 600,000 people each year. The good news is that lifestyle changes, such as eating healthy, exercising and not smoking, can greatly reduce your chances of heart disease. There are also supplements that can improve heart health. At Nano Health Associates in Hollywood and Miami Beach, we take a proactive approach to medicine. We want patients to take charge of their lives and work to stay healthy – and avoid illness and other problems that come as we age. Contact Nano Health today to schedule an appointment and learn more about how to become healthy and stay that way. Here are some of the supplements that can improve your heart health. 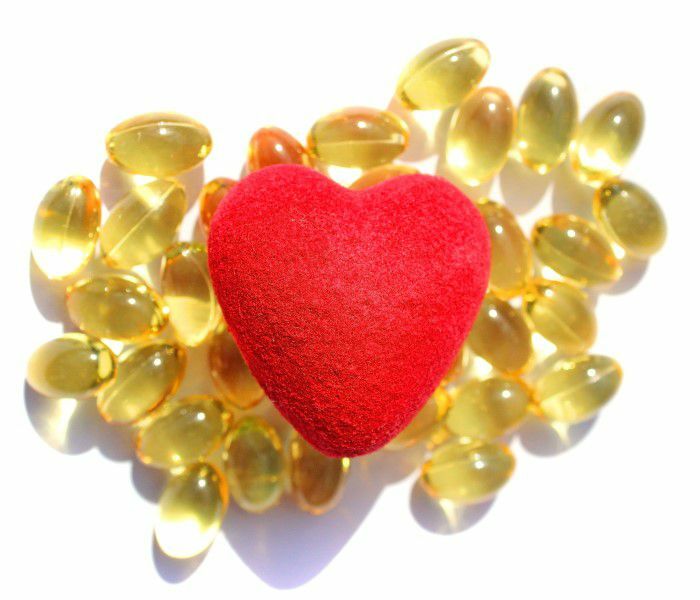 Fish Oil is one of the best supplements for your heart because it is very high in omega-3 fatty acids. Omega-3 fatty acids help lower your triglycerides and cholesterol level. They also help lower your blood pressure. High blood pressure can cause serious damage to your heart, and increase your chances of having a heart attack. There has also been evidence to suggest that omega-3 fatty acids can prevent blood clots from forming. Vitamin D does a lot more than just keep your bones and teeth strong. Today, there are a lot of studies coming out that confirm the numerous benefits of vitamin D. Numerous studies have linked vitamin D to an increased risk of heart disease. Vitamin D can help lower the risk of heart disease by reducing blood pressure. There has also been evidence to suggest that vitamin D can protect against arterial damage. The body can easily make vitamin D when the skin is exposed to the sun. There are also many foods that contain vitamin D, such as salmon, fortified cereal and milk. However, many people are still not getting enough vitamin D. That is why taking a supplement is beneficial. The cells need coenzyme Q10 in order to produce ATP. Coenzyme Q10 is also involved in many of the processes that go on inside of the body. This compound helps lower bad cholesterol. Statins are often prescribed to treat high cholesterol, but they can also reduce coenzyme Q10 levels. Women who take birth control pills may also have low coenzyme Q10 levels. Furthermore, coenzyme Q10 can help lower blood pressure. The health benefits of coenzyme Q10 have been studied for more than 30 years. Numerous studies have shown that this compound is not only effective for preventing heart disease, but it may also help treat heart disease. Many people use garlic to add flavor to their dishes. It can also help lower bad cholesterol and raise good cholesterol. Additionally, garlic has antioxidant properties that can protect the heart. In addition to adding garlic to your favorite dishes, you can also take it in the form of a supplement.